MILO Summer Promotion: Where can I buy a MILO 1.9kg tin? Follow the steps below to participate in this promotion. You can purchase this can from the list of distributors that have been highlighted below. 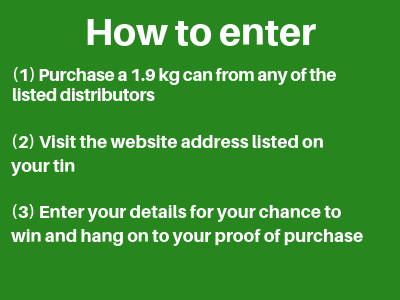 After purchasing your tin, enter your details here to win a chance to receive one of 19 amazing prizes.